A bunch of my friends have been posting this to Facebook and last night I finally took a look and it was like looking at myself! ha! Really…. Thank You PopSugar for this incredibly insightful look at MY generation! To see this post on the original website click HERE! Enjoy and CHEERS to all my 1980, 1981 and 1982 Babies!!! Ahhhh..memories. All of the aforementioned bring back such fond memories back when the world was a lot more innocent. Wasn't Napster awesome?! 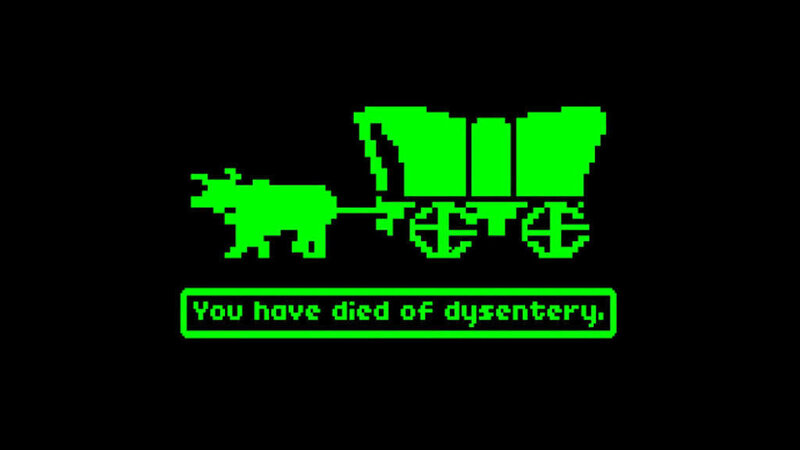 I'm afraid I'm a little younger than the articles intended audience BUT I do remember playing countless hours of The Oregon Trail and signing on to AOL. Why I expected mail at that age is beyond me. I love this incredibly true article. Thanks for sharing!